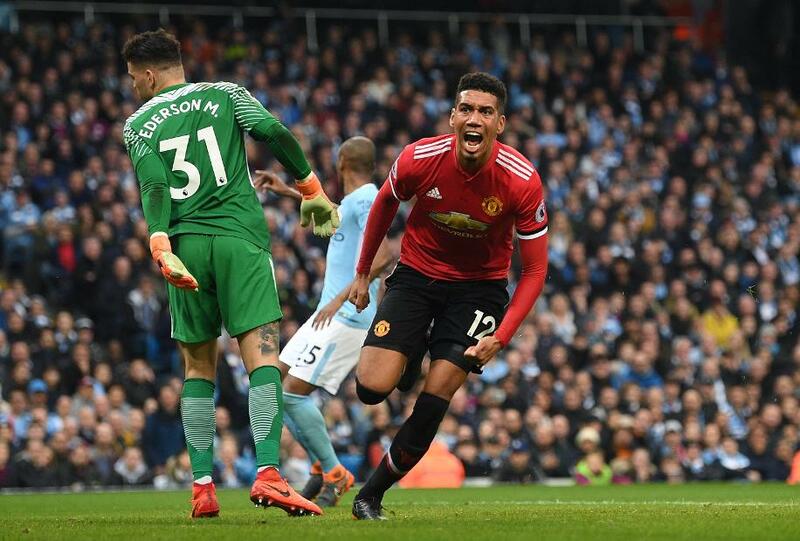 Manchester United rallied from two goals down to win a pulsating derby 3-2 and deny Manchester City the chance to claim the Premier League title against their local rivals. Kompany headed in from Leroy Sane’s corner on 25 minutes, before Gundogan turned on Raheem Sterling's pass and prodded in the second. Pogba pulled a goal back on 53 minutes from Ander Herrera’s chested pass and headed in his second from United's next attack. Smalling nodded in Sanchez's free-kick, a second assist for the Chilean, before David De Gea denied Sergio Aguero a late leveller with a brilliant save. City remain 13 points clear of second-placed United with six matches remaining.